Open Hours: 11 a.m. to 4 p.m.
Do Rubies Have More Fun? What’s your Birthstone? Which gemstones are your happiest? Jewelry is so close to our hearts and a bond to those we love. Come to discover the cool fire of our heritage northern diamonds. Do you know how they twinkle? See jewelry for your own joy, for a loving commitment or to celebrate a lasting appreciation. 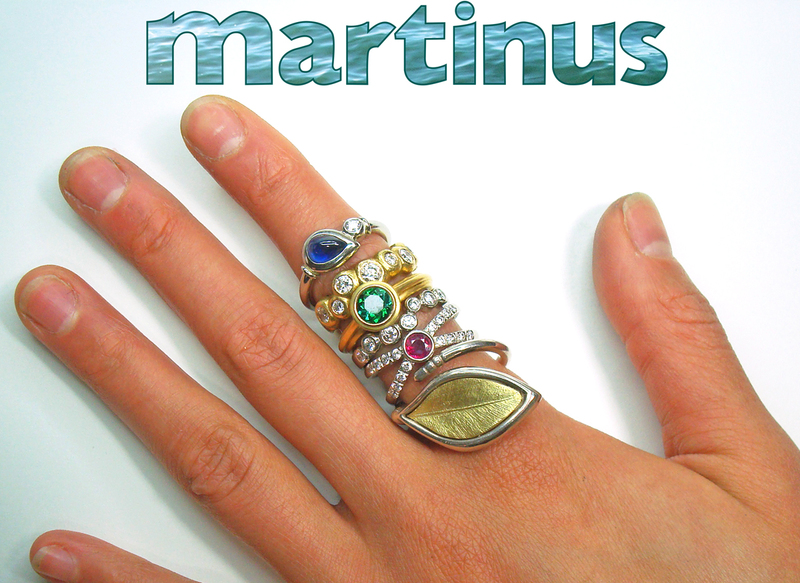 Hands-On, we take tremendous care in the creation of very personal jewelry. We value your style, your taste and your personality. Melting natural gold or recycling gold at Fahrenheit 1945 takes tremendous care and attention. Directing our flame when fusing components in our designs calls for readiness and precision. Those are our precious moments when fire and gold gives birth to a new beauty and your joy will give it life! Let’s bring your ideas to life – to everyone’s surprise!